Flexible vinyl cloth letters and numbers are perfect to use on curved surfaces. 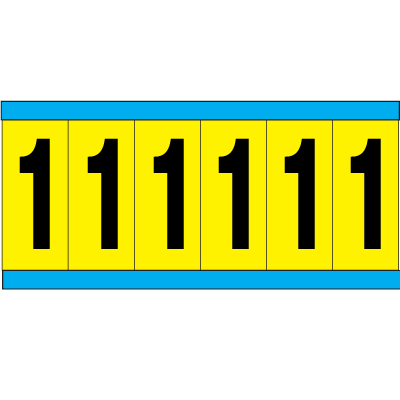 Use these number and letter stickers to label shelves, poles, bins switches and more. These soft vinyl cloth labels conform easily to warehouse racks or any other curved or textured surfaces.